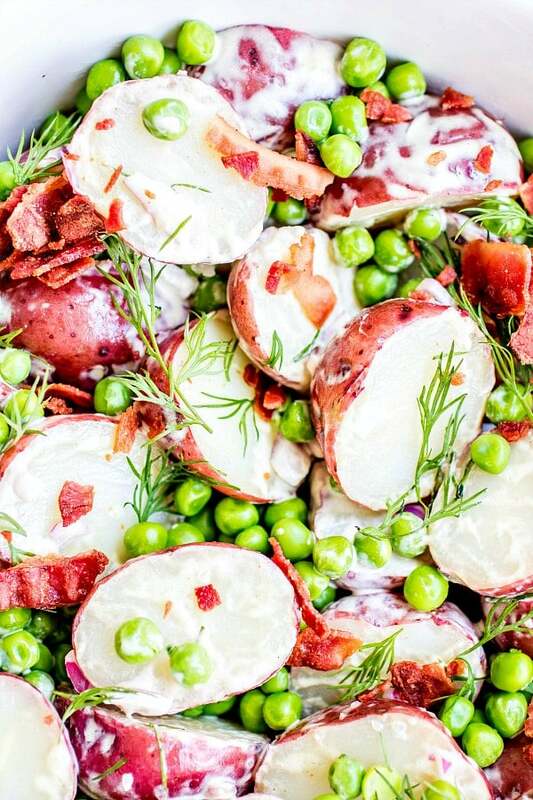 English Pea and Potato Salad - Home. Made. Interest. 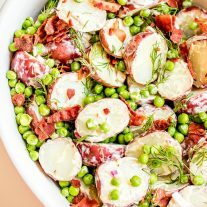 English Pea and Potato Salad is a light, fresh spring potato salad recipe with bright English peas, bacon, dill, and a creamy vinaigrette that is perfect side dish for Easter. 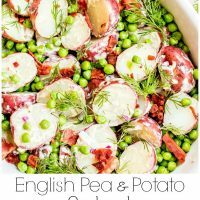 This beautiful English Pea and Potato Salad is an easy red potato salad that is sure to impress your guests. 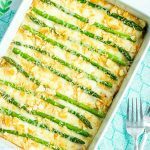 Add this simple spring side dish to your Easter menu or make it as a side for a weeknight dinner. The creamy vinaigrette goes perfectly with the bright English peas, new red potatoes, and the smoky, salty bacon. 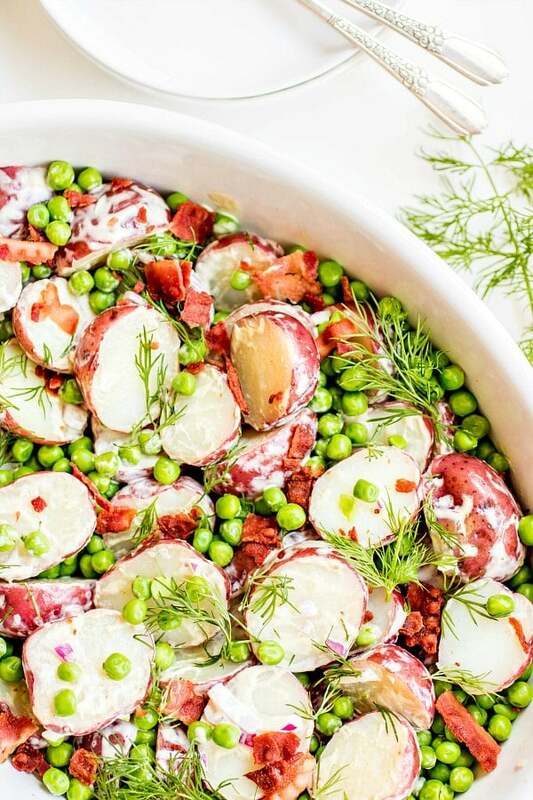 The whole dish is topped with fresh dill to make the best spring potato salad ! 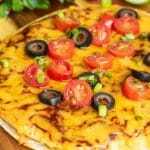 Frozen peas – Use frozen English peas for this recipe. Take them out about 15 minutes before you are ready to add them to the potato salad and let them thaw a bit. 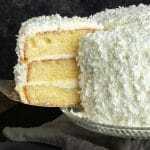 Being slightly frozen will keep them from being smashed as you toss the ingredients together and they will be fully thawed before anyone eats. Bacon – If you are in a hurry and don’t have time to cook bacon in a skillet you can use microwavable bacon or bacon bits made with real bacon. 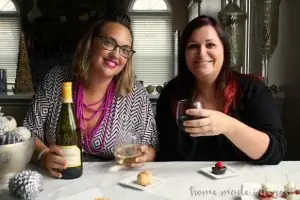 Red Potatoes – Potatoes need a good amount of salt to bring out their flavor. Make sure you salt the water that they boil in and if they need a little more salt after you’ve added the vinaigrette give the dish a pinch more. Make it ahead of time – Save yourself some time and prepare this potato salad the night before. That will allow the flavors to meld together. 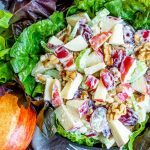 Place it in an airtight container and store it in the fridge until you are ready to serve. 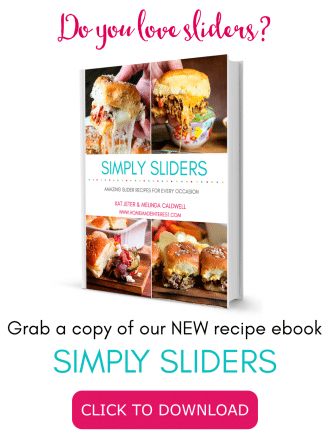 Want more easy spring side dish recipes? Bring a large pot of water to boil. Add 1 tablespoon of salt and red potatoes. 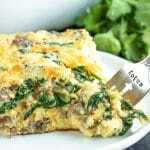 Cook for 15 minutes or until potatoes are fork tender. While the potatoes cook place one cup of frozen peas aside to let them thaw. Remove the potatoes from the water and pat dry with a paper towel. Cut each potato in half and place in a large bowl. Pour the melted butter over the potatoes and toss gently to coat them. 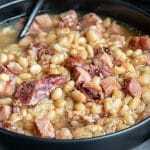 In a small bowl combine Dijon mustard, apple cider vinegar, mayonnaise, and ¼ teaspoon of salt. Whisk together. Add peas, red onion, and bacon to the bowl of potatoes and pour the Dijon mixture over them. Toss everything together gently until it is coated. Pour the potato salad into the serving bowl and top with the dill.